This is probably something I should have built a long time ago as it fills such an obvious need in the studio– how to bring life to boring tracks. The DeMIDIfier is simply a couple of 6AU6/EF94 tube gain stages with volume and output controls. 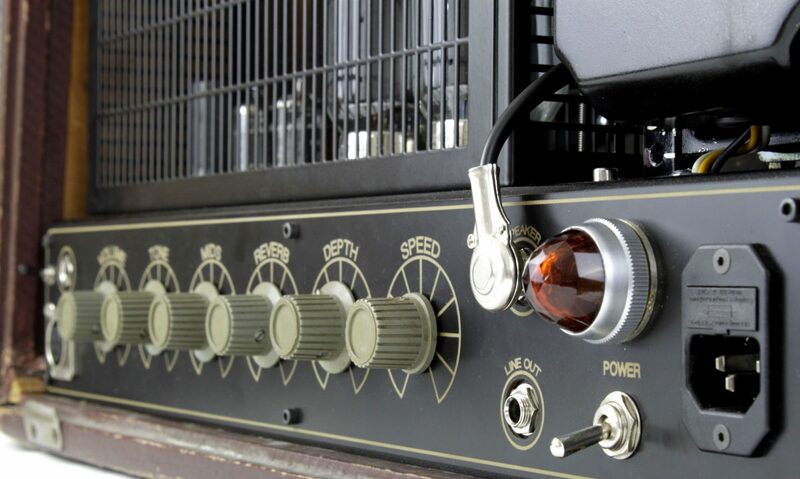 The volume level determines the amount of gain which can go from a touch of warmth to full on broken down clipping. Since it’s a stereo device it’s great for things like MIDI tracks that just sound too bland on their own. 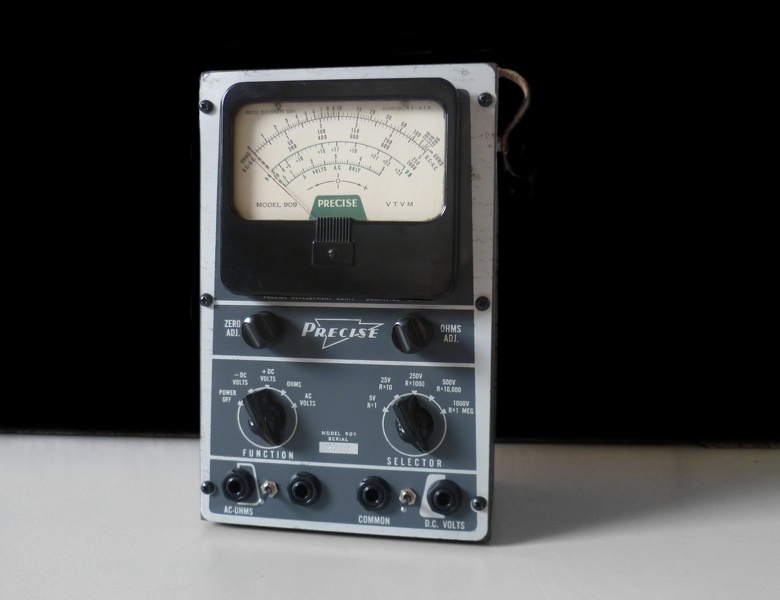 The case was originally an old vacuum tube voltmeter and connects to an external power supply through the connection on the back. The old leather strap handle is also a nice touch.